Sally’s professional progression has resulted in her becoming one of the top real estate brokers in Southern California and beyond. 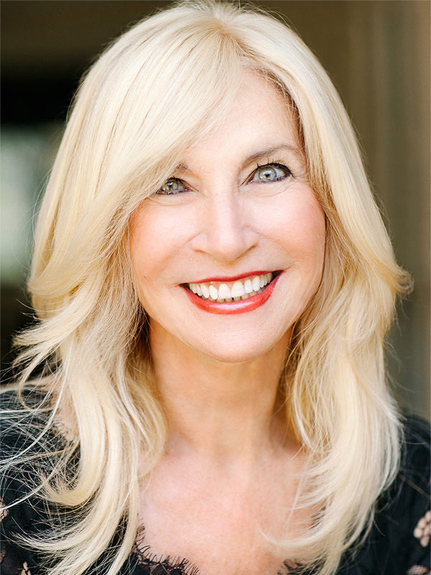 Specializing in luxury real estate, Sally is Executive Director of Luxury Estates at Compass’ Beverly Hills offices. 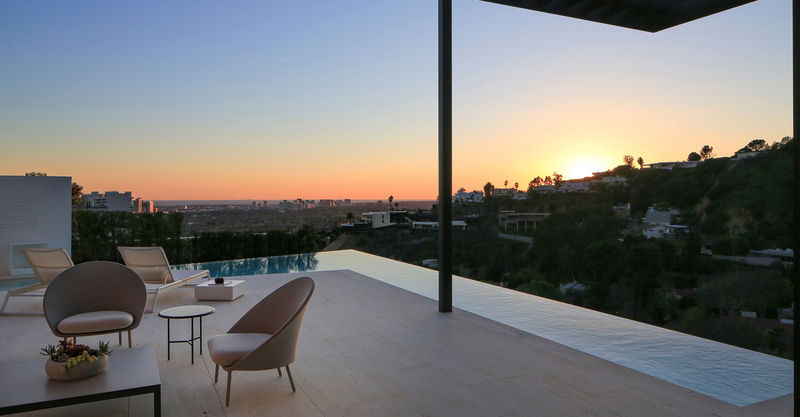 She represents exquisite properties and is constantly setting the bar for Los Angeles real estate. Sally draws on years of experience and a genuine passion for the business. 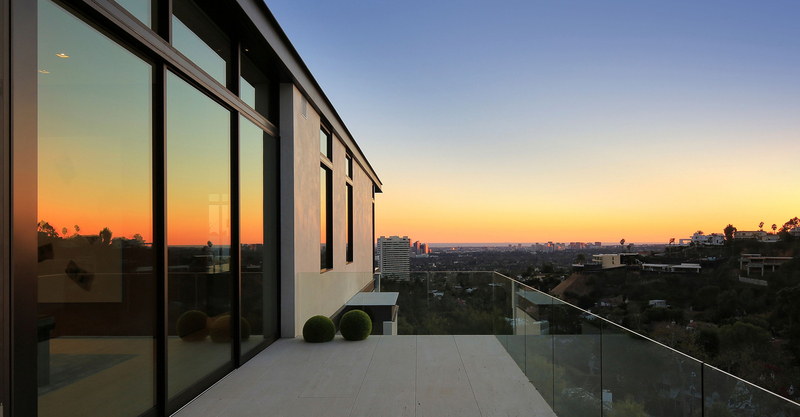 Her extensive industry knowledge ranges from residential sales, luxury and architecturally significant properties, new developments, and commercial transactions. SFJ Group has the extensive network, effective marketing strategies, tools and resources that work to get your home sold! Our team is happy to provide a free and confidential property valuation at absolutely no cost or obligation. Each extraordinary estate deserves nothing less than exceptional representation. 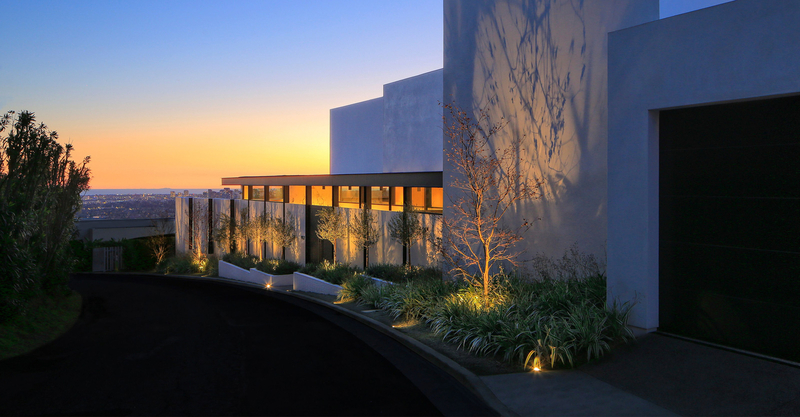 The Sally Forster Jones Group, backed by the resources of luxury real estate platform Compass, has the ability to bring each property to a global audience with discretion, taste and visionary marketing. With 13 agents and over 35-years of experience, chances are we’ve worked in your neighborhood. SFJ Group is uniquely positioned to cover real estate in all areas and price points. 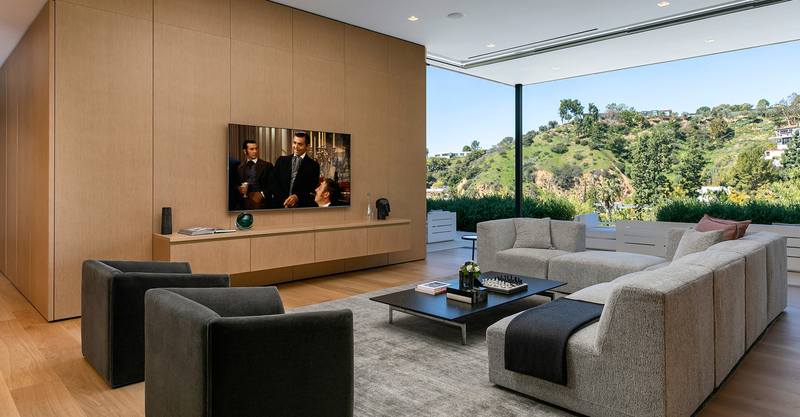 No matter where you are, our team structure and intimate knowledge of the real estate market and Los Angeles’ diverse neighborhoods means that we can be there for you. We look forward to building a partnership that exceeds your expectations and goals.